We are fully aware of the reporting requirements of Section 1502 of the Dodd-Frank Act (“The Rule”) in regards to the use and sources of conflict minerals. 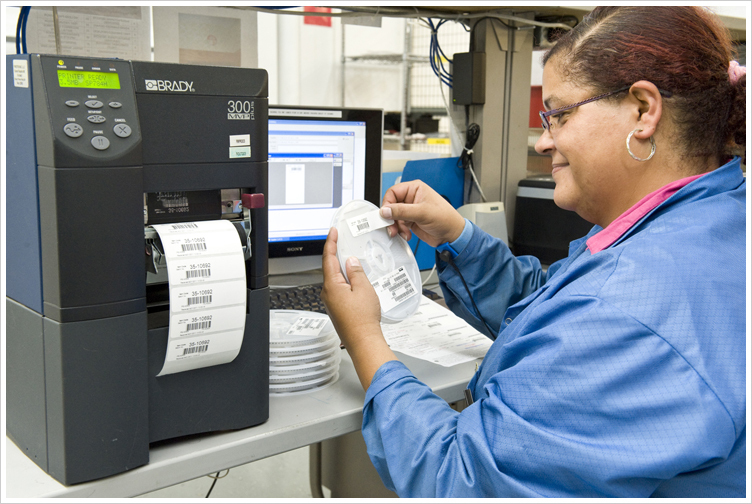 Firstronic is committed to helping our customers comply with reporting requirements. Firstronic is a contract manufacturer that does not design, nor specify components. We only know the conflict minerals status in our products as advised by our suppliers. Firstronic does not directly source 3TG from mines, smelters or refiners, and is in most cases, several or more levels removed from these market participants. Firstronic expects all suppliers to assist us in complying with the Rule, by declaring any components, parts and products that contain 3TG and further providing associated country of and other origin information. In addition, Firstronic expects our suppliers to implement controls on their supply chains, so that they are able to provide us with this information and so that all of the 3TG in the components, parts and products that we purchase from them is "conflict free". Suppliers who supply components, parts or products containing 3TG are expected to source those minerals from ethically and socially responsible sources that do not directly or indirectly contribute to conflict.